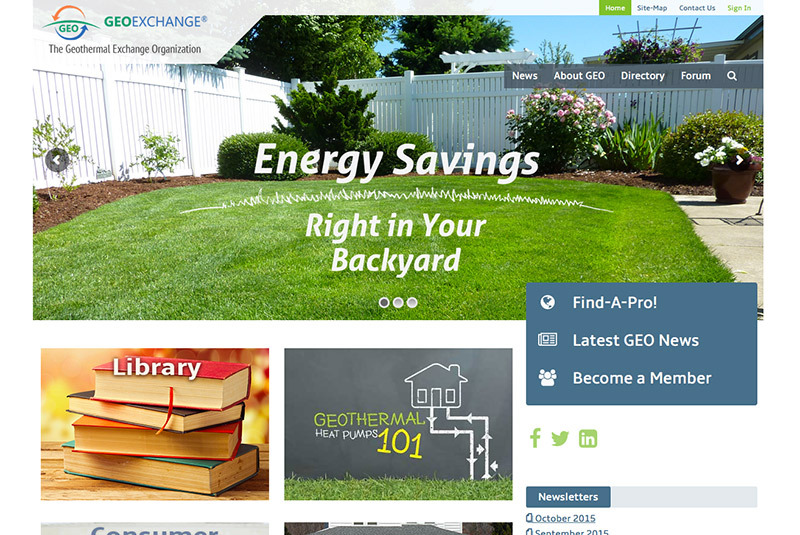 The Geothermal Exchange Organization (GEO) is The Voice of the Geothermal Heat Pump Industry in the United States. As a non-profit trade association, they promote the manufacture, design and installation of GeoExchange® systems—the most energy efficient and environmentally friendly heating and cooling technology in the world. Moving to a new website can be a difficult process. 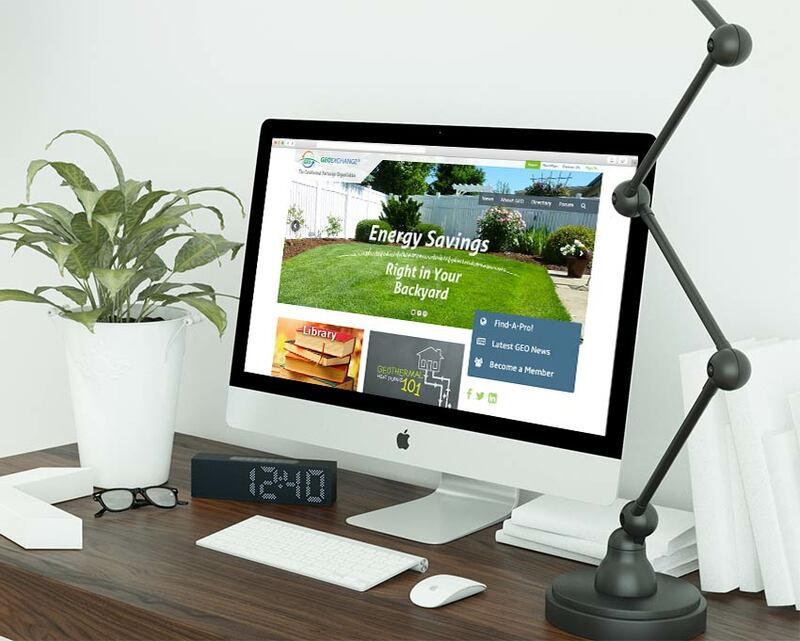 We at Energized worked closely with GeoExchange to not only redesign the look of their site but to also recreate and incorporate their membership directory as well as document libraries as customized wordpress plugins. We’ve also given support exploring their other webservices and membership software.